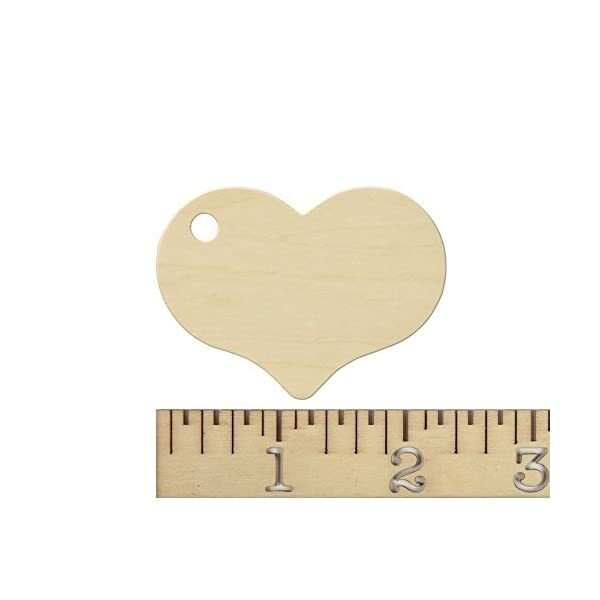 These blank wooden heart shaped tags, all ready to string on your ribbon, jute, twine or cord. 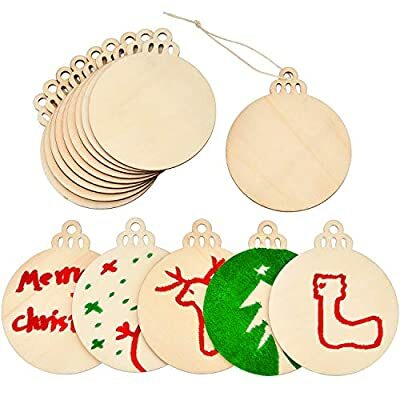 Perfect for an all natural gift, or for using as price tags, name tags, place settings, party favor goodie bags, key chains, or labeling. 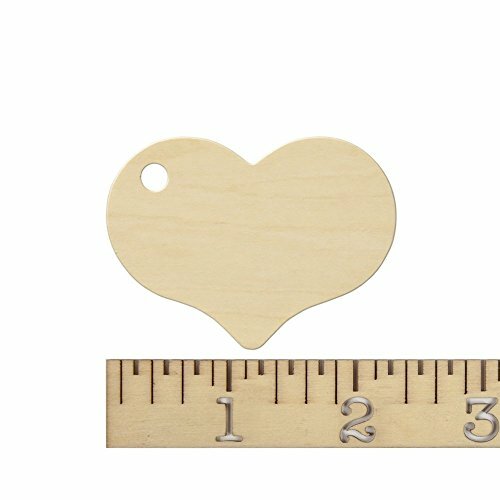 Wooden hearts measure: 2-5/16″ wide, 1-11/16″ tall, and 1/8″ thick, Honestly it is not possible to measure what a heart represents. 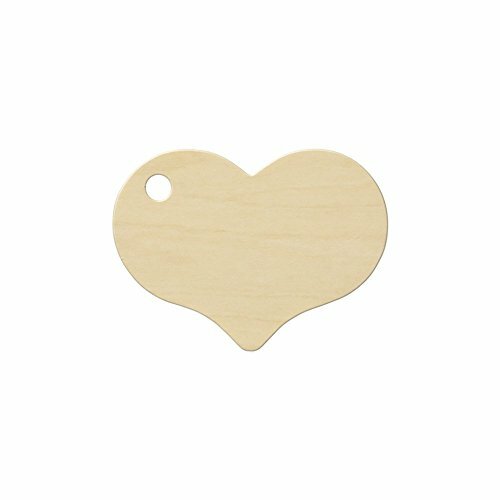 Our adorable wooden heart gift tags are unfinished for the perfect personalized gift tag or adorned into unforgettable favor tags, candy buffet labels, and place tags! 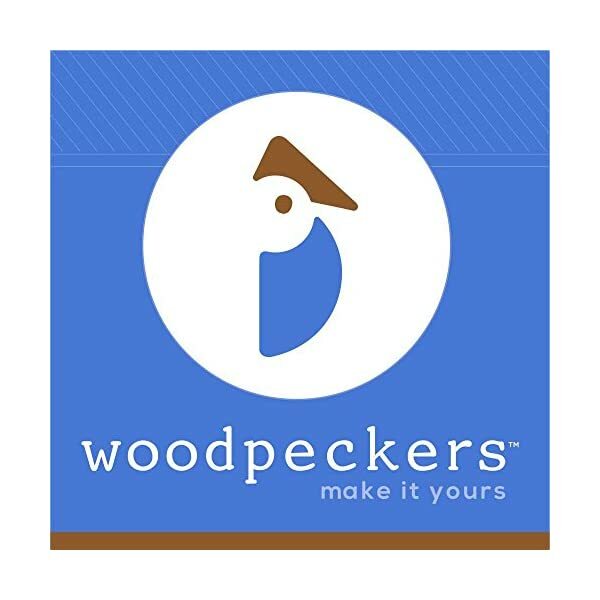 Our wood hearts are made of birch plywood. 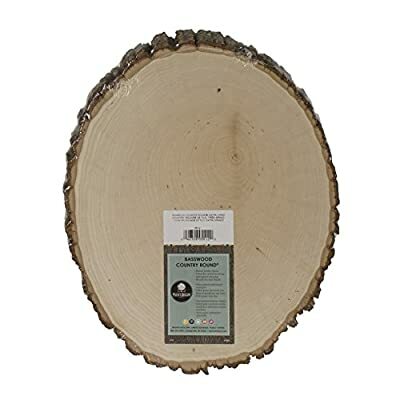 Wooden hearts measure 2-5/16″ wide, 1-11/16″ tall, and 1/8″ thick. 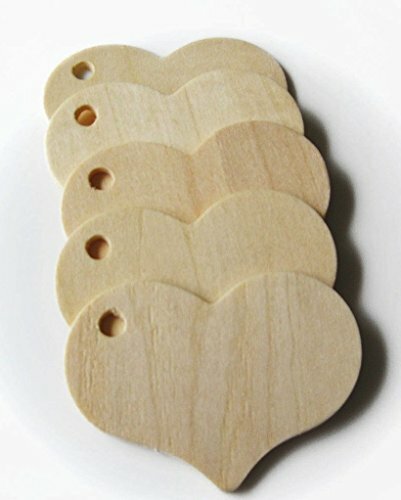 These are blank wooden heart shaped tags, all ready to string on your ribbon, jute, twine or cord. 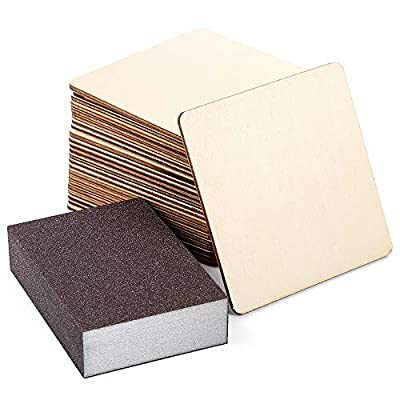 They’re perfect for an all natural gift, or for using as price tags, name tags, place settings, party favor goodie bags, key chains, or labeling natural beauty products. 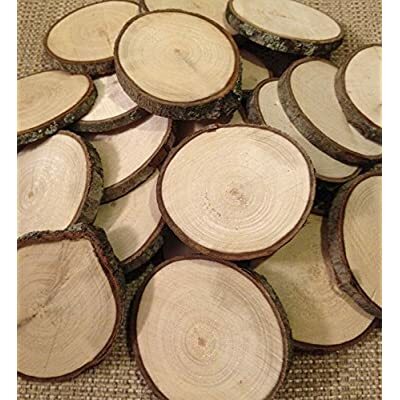 You can stain, paint, embellish, or burnish them for personalized look. A brown, or other earthy color of sharpie marker is a nice choice for writing on it. Perfect for weddings with a farmhouse, outdoor, rustic or harvest look! 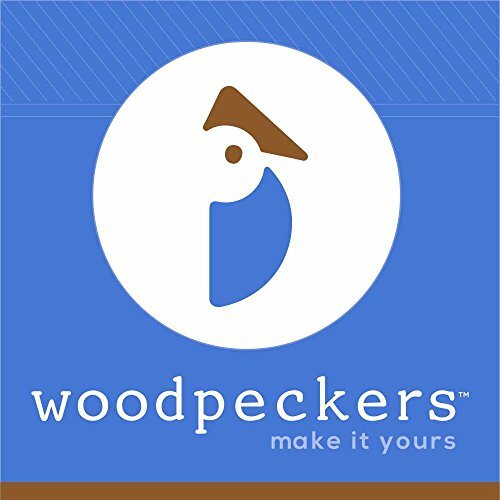 Our wooden hearts are made from birch plywood. You can stain, paint, embellish, or burn them for personalized look.